To end the week, Verizon is pushing out a bunch of smaller updates alongside the Marshmallow goodness for the LG V10. Both the Samsung Galaxy S7 and Galaxy S7 Edge from Big Red are seeing updates that should improve WiFi connectivity, while the LG G4 and G3 are seeing March’s security patch. 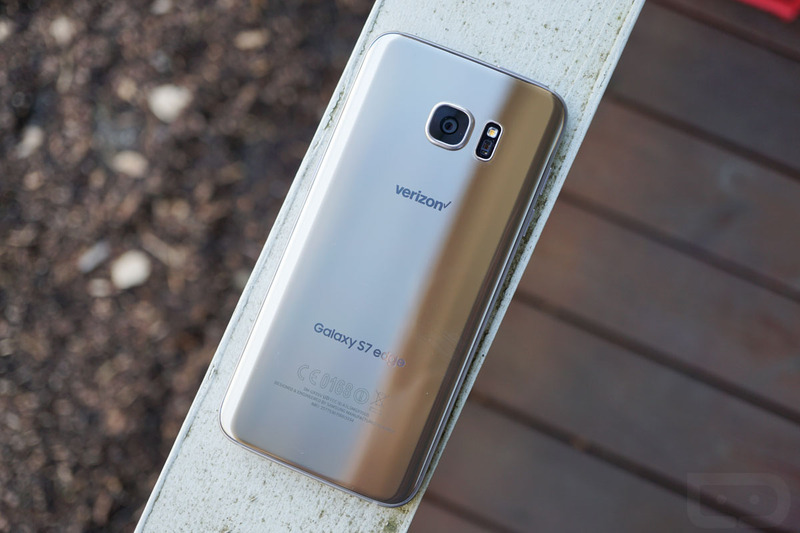 According to Verizon, the S7 and S7 Edge will see an update as software version VRU2APB5 that “improves Wi-Fi connectivity on Marshmallow.” That means fixes for “trouble connecting to the internet,” frequent data disconnections, and problems while loading files or web pages. To check for this update, head into Settings>About phone>Software updates>Check for Updates. As for the LG G4 and G3 on Verizon, we are looking at software versions VS98625A and VS98547A, respectively. Each update is simply listed as the “latest Android security updates.” Both seemed to have started rolling out yesterday for most, but to check, you can head into Settings>About phone>Software updates>Check for update>Download now. And finally, if anyone still has a Galaxy Note Edge on Verizon, it also is receiving March’s security patch.